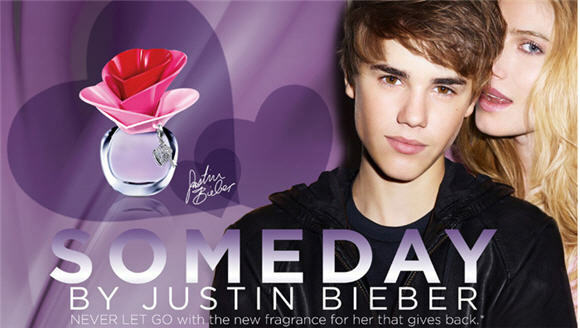 Justin Bieber have launched a perfume for girls/women called Someday. It is available now in Vavavoom (Kuwait) and in limited quantities. 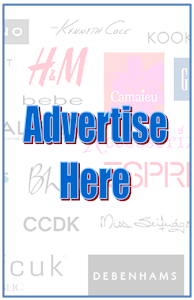 So get yours now!